Now in serious : If you are looking for vans then you are looking at first at VANS.COM if you are looking for nike shoes, you look first at NIKE.COM if you look after Adidas shoes you are looking at adidas.com! Damn what's so hard about? 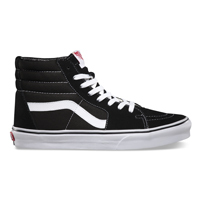 But anyway here is the link to the VANS there VANS.com.